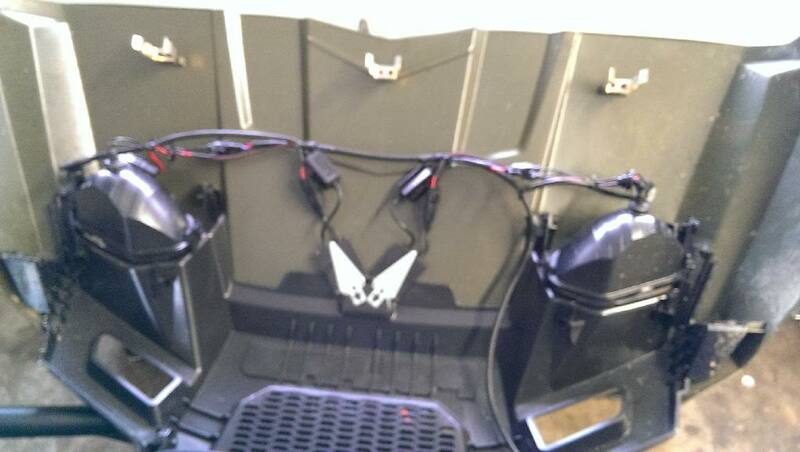 I bought a set of hid lights from DDM tuning. I got the 35 watt at a 5000 color temp. I wanted a pure white and have heard this is it. The install took a very short time. It went really easy. I did get the ballast mounting brackets as well. They were only a few bucks and wound up working out really well. 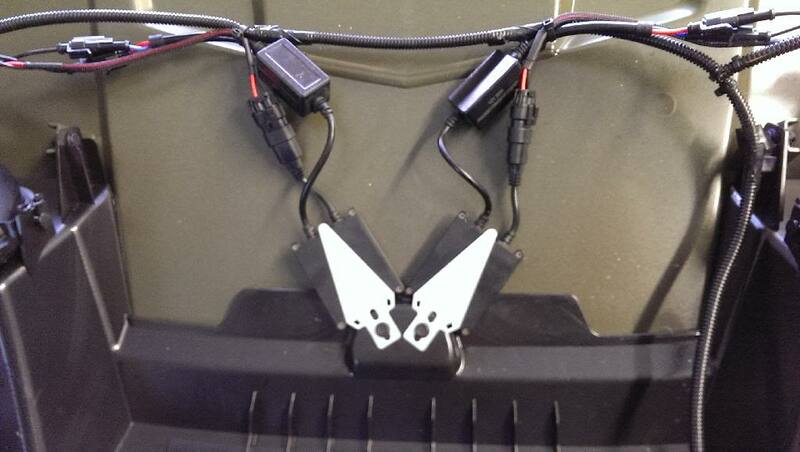 Here is a picture of my under hood wiring with the HID and ballast mounted. Here is a little closer look at the ballast mounting. I was surprised at the nice cut off line with the factory reflectors that the lights have. I adjusted the lights as low as I could for now. I will play around with the adjustment after dark and see what it does. Nice install. Those HID's are must haves for the night rider.